A car accident, a workplace injury, a slip and fall. Any of these incidents might cause significant damage to your back, and you may seek medical attention as a result. Daytona Beach is a city that has been on the forefront of technology related to preventing these types of injuries, with institutions like NASCAR devoting their resources to improving driver safety. But accidents do still happen. A minor spinal cord injury can cause weakness, tingling, and may require surgery. A more serious spinal cord injury can cause paralysis and might be impossible to repair with our current technology. For these reasons, any spinal cord injury is a serious matter. 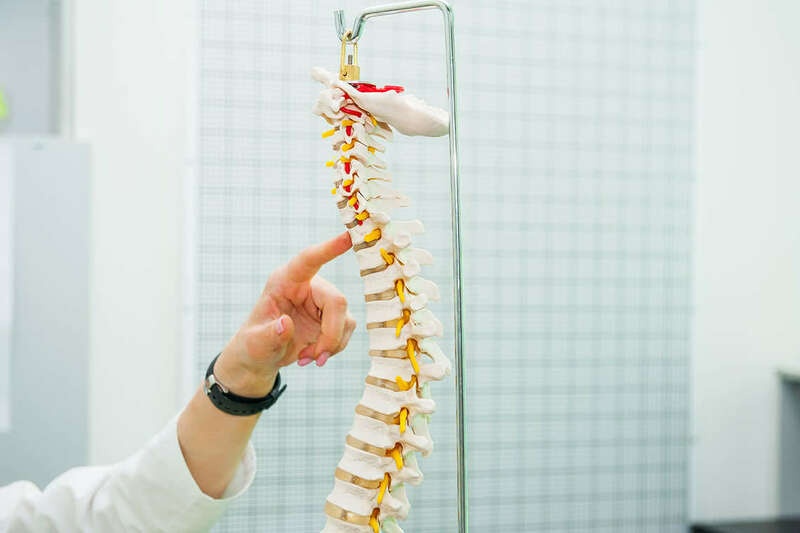 If you’ve suffered a spinal cord injury in Daytona Beach, Morgan & Morgan’s spinal cord injury attorneys work tirelessly to get results for their clients, and they may be able to help you. Fill out our free case review form to learn more. The National Spinal Cord Injury Statistical Center reports that vehicle crashes are the leading cause of spinal injuries in the United States. However, falls from heights and injuries during recreational activities are also common. In any given year, there are roughly 12,500 spinal cord injuries in the United States. Violent movements, like in a car accident, can cause vertebral bones in the spine or discs cushioning those bones to move, putting pressure on the spinal cord and in other nerve roots. In some cases, the spinal cord could be completely severed, causing tremendous damage. This list is not exhaustive. Spinal cord injuries can rob individuals of most of their feeling, ability to control parts of their body, and even result in death. A victim of paraplegia or another serious condition as a result of an injury can expect to incur more than $500,000 in medical and other expenses in the first year and nearly $70,000 each year thereafter. This makes fair compensation of crucial importance, so as to best maintain your quality of life. Even a minor or moderate back injury can entail a long and expensive recovery, often coming with surgery and necessitating time missed from work. When your life has been altered by a spinal injury caused by another’s negligence, our Daytona Beach personal injury attorneys can help ensure you get the compensation you’re entitled to. If you or a loved one has been injured in an accident or otherwise due to another’s negligence, Morgan & Morgan can help you understand your options with a risk-free, no-cost case evaluation.